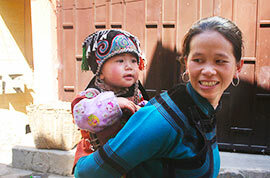 Located in Southwest China, Yunnan is the province with the most ethnic minorities. Its rich tourism resources, diverse ethnic culture, fantastic landscapes and pleasant climate in all seasons have made it a very popular destination for travelers. 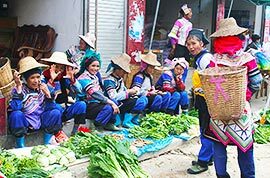 Our private guided tours to Yunnan including spring city Kunming, romantic Dali, World Cultural Heritage Lijiang Old Town, and heaven on earth - Shangri-La, will bring you exciting travel experiences. 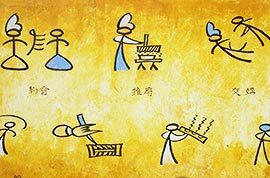 What are the top things to do in Yunnan? 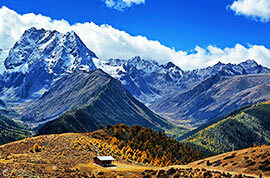 The hot destinations of Kunming, Dali, Lijiang and Shangri-La can't be missed for a thoroughly Yunnan travel package. The province boasts abundant natural sceneries and cultural sites, among which the most popular ones are Jade Dragon Snow Mountain, Lijiang Old Town, Dali Ancient City, Tiger Leaping Gorge and Stone Forest. What is the best time to visit Yunnan? 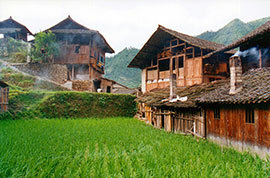 Yunnan has a generally mild climate all year round. Spring (March-May), summer (June-August) and autumn (September-November) are the best seasons because of the charming scenery with green hills and clear water. Due to the pleasant weather at that time, it is alright for you to wear T-shirts when traveling. Visitors are advised to carry light jacket or coat in case of the sharp temperature differences between day and night. 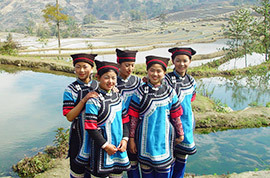 How to plan a private tour to Yunnan? 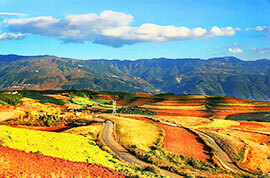 It is suggested to spend at least 4 days for a brief Yunnan tour itinerary. 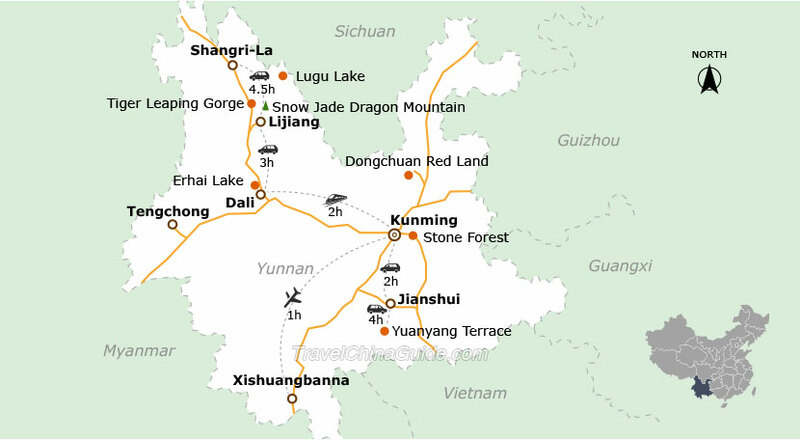 Any two cities of Kunming, Dali, Lijiang or Shangri-La can be covered. If you prefer to include all four popular cities, then an 8-day tour is needed. For photography enthusiasts, Yuanyang Rice Terraces in Jianshui could be a good choice. 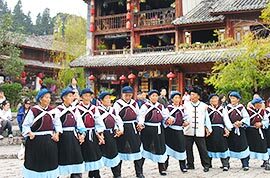 There are direct flights from major cities of China to hot cities of Yunnan. 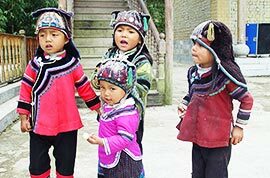 It is quite easy to take Yunnan tour packages from Beijing, Shanghai, Xian or Hong Kong by either flight or high speed train. Also it is convenient for traveling within Yunnan. Everything about our trip was excellent! The guides were fantastic, the hotels were great, and the drivers were excellent. We loved our hike along the Tiger Leaping Gorge trail, and were very pleased with all the arrangements throughout our entire trip. Thank you Travel China Guide! We are home now with a good memory of China. Our trip was fantastic from hotel, food and especially guides and drivers at Kunming and Lijiang. We are planning to go to China again next year and hope travelchinaguide arrange us the tour again. Can I do Dali-Lijiang-Shangrila in 6D5N? I am attending a 4-days conference in Kunming in mid August. After that, I would like to visit Dali- Lijiang-Shangri-la. Is 6 days 5 nights sufficient? 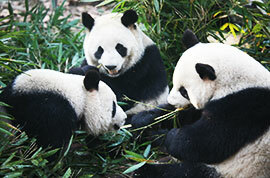 I am thinking of spending 1 night Dali, 1 night Shaxi, 1 night Lijiang and 2 nights Shangri-la. Any suggestion on places of interest? As a female solo traveller, is it safe to travel alone? Yes. 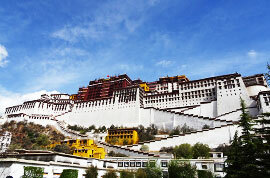 It is fine to visit Dali, Lijiang and Shangri-la within six days. 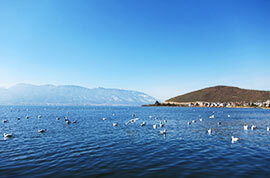 In Dali, I would recommend you to visit the Dali Ancient City, Three Pagoda Temple and Erhai Lake. In Lijiang, you can explore the Lijiang Old Town and the Jade Dragon Snow Mountain. There are direct shuttle buses from Lijiang to Shangri-la, but the bus is non-stop. 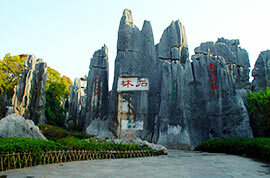 If you want to visit the Tiger Leaping Gorge, you can take a bus to Qiaotou first and then charter a car to the gorge. After sightseeing, you can get back to Qiaotou and hail a bus bound for Shangri-la. Tiger Leaping Gorge contains three sections, and you can take pictures at the upper section. 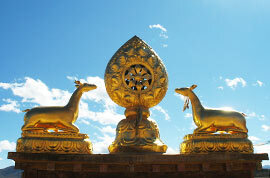 The main sights in Shangri-la are Songzanlin Temple, Bitahai Lake and Shudu Lake. These cities are all famous tourist cities with convenient transportation. However, they can not be compared with the big international cities like Beijing, Shanghai, so I would suggest you join in a local group tour or travel with others especially when you go to some remote areas. Thank you Katie, for your kind advice. How far is the Qiaotou to the Gorge? I will be carrying my suitcase with me, is there a place where I can keep while I visit the upper section of TLG, before heading to Shangri-la? I agree that it's a good idea to join a local group tour, as private tour is very expensive. Do you have any suggestion or websites where I can look into that? The distance from Qiaotou to Tiger Leaping Gorge is about 10km (6 miles). As for your luggage, you can keep it at the checkroom which is at the entrance of Tiger Leaping Gorge or in your hotel. 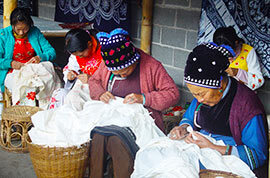 If you want to join in a local tour, maybe you can contact TravelChinaGuide who will help you to customize a private tour in Yunnan. Since I am on the way to Shangri-la, I have to check out of Lijiang hotel and therefore, will not be able to keep the luggage in the hotel. Can I carry the luggage in the bus from Qiaotou to Tiger Leaping Gorge, and then keep it at the entrance of TLG for just 1-2 hours? Do they have a locker for a 28" suitcase? Do you know how much it would cost? Yes. According to what I know,there is a luggage deposit area at the entrance of Tiger Leaping Gorge. Besides, you can also deposit your luggage in a shop near TLG upon arriving at the upper section if there is no luggage deposit area. The cost would be around CNY 10-20 per locker. As to the specific charges, you can ask the staffs when you arrive. I am interested to do the hike in Tiger Leaping Gorge. what sort of fitness level is required. 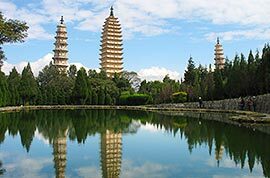 I am planning a trip to Kunming Dali Lijiang and Shangrila. I also want to stop at Tiger Leaping Gorge to do the hike and then continue to Shangri-La. Is it easy to get public transport to and from TLG or should i join a tour? There are public buses between each city. You can take bus from Lijiang Bus Terminal to Qiaotou and then transfer to Tiger Leaping Gorge. After visit, you may wait by the road for the bus bound for Shangrila. However, to save time, you may consider chartering a car or joining a guided tour. If you want to do a normal hike, you can visit the upper gorge, which needs 2-3 hours. Middle gorge requires more intense hike, so it is not suggested if you have elderly people or children. Hello! We are planning to travel within Yunnan, from Kunming to Lijiang and finally Shangri-La. We only have 6 days and we don't want to waste it in Kunming. Based on the flight timings, it looks better than we travel to Shangri-La directly and then down to Lijiang instead, but we are quite worried about altitude sickness. Do most people have issues? Alternatively we could take the overnight train to Lijiang, but we are not sure if we can get sleeper beds (for 4) all in 1 cabin. The altitude in Lijiang and Shangri-la is higher than other areas in Yunnan, especially for Shangri-la. Generally, it is fine to visit these places, but few people may not feel good due to the altitude sickness. I would suggest you consult your doctor before leaving and take some medicines if necessary. You can take overnight train to Lijiang, but the same cabin can not be guaranteed. You can make request when you book the tickets. 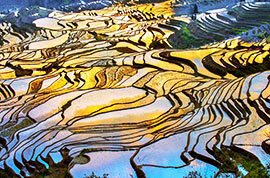 We only have 6 days to tour Yunnan province, what are the places that we should visit? I think you may go see Kunming, Dali and Lijiang. That is enough for 6 days.